If you’re dealing with sewer problems at your Kirkland, WA, property, you may be putting off taking the plunge into sewer pipe repair because you’re worried about the mess and expense that accompany the process. Traditional pipe replacement can be a lengthy undertaking, often involving multiple contractors from not only the plumbing industry, but in the landscaping trade, as well. 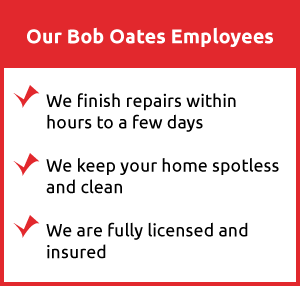 However, at Bob Oates Plumbing, Sewer & Rooter, our courteous technicians take all the inconvenience out of the process with our trenchless pipe repair methods. Trenchless plumbing is an invention that has completely transformed the industry. Plumbing professionals love how much faster and more efficient the method is, and our customers love how much money and time they can save. Though the method relies on cutting-edge equipment and technology, the central concept behind trenchless sewer repair is very easy to understand. To put it simply, what makes the procedure so groundbreaking is that we don’t have to break any ground. Trenchless plumbing is the best option for fixing pipes that have cracked, deteriorated or suffered damage due to leaks or infiltration from tree roots. We use two trenchless repair techniques. Trenchless pipe lining, also known as cured-in-place pipe, creates a new pipe directly within a damaged one. In this process, the plumbing technician fits a resin-coated pipe liner into the old pipe, then inflates it until it adheres to the walls of the previous pipe. After the high-quality liner cures – normally within a few hours – it forms a new pipe that is not just seamless and highly durable, but resistant to further damage in the future. You can expect your new pipe to serve you trouble-free for at least 50 years. Pipe bursting is a second trenchless method when pipe lining is not an ideal solution. In pipe bursting, trenchless technicians attach a conical bursting head to a replacement pipeline and push it through the damaged sewer line. Because the bursting head is wider at its base than the diameter of the damaged pipe, it can fracture its way through the entire length of the existing pipe, displacing the fragments into the surrounding soil, where they disintegrate. Meanwhile, the replacement pipe is simultaneously slotted into place in the cavity left behind by the bursting head. Since both trenchless techniques take place underground, they eliminate the need for digging or property damage, and they also have a significantly shorter turnaround time. Bob Oates Plumbing, Sewer & Rooter’s patented Nu Flow trenchless sewer repair method is the safest and most efficient pipe repair technique available on the market today. 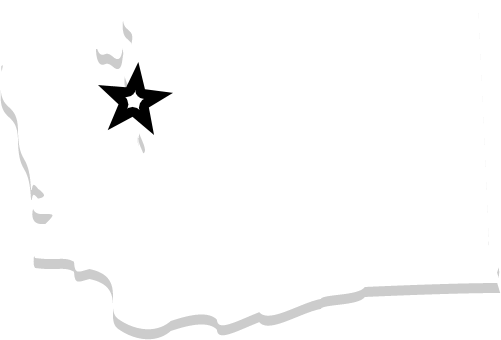 Our team is proud to be your locally owned specialists, serving customers in Kirkland and the surrounding Seattle area with friendly and reliable trenchless repairs. Don’t let plumbing problems get the better of you. 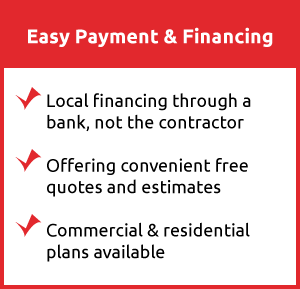 Let us help you save time and money with our trenchless sewer technology. Call us today to get exceptional customer service for your Kirkland area property from our knowledgeable professionals.